In business, presentation is everything. You need to communicate about your product in a way that it captivates the audiences. You need to present your ideas in a way that you look genuine, authentic and command authority in your industry. Having said that, graphic design software and resources like stock photos, videos, graphics editors, icons, etc., are expensive products for a startup business owner or a solopreneur. Based on that, we have created the ultimate resource of 160+ free graphic design software and resources containing everything from PSD files, stock photos, videos, icons, fonts, patterns, mockups, colors, infographics, graphic design editors, and more. 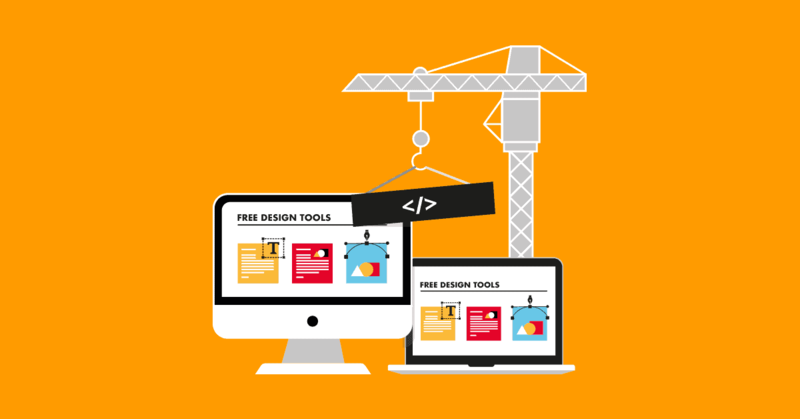 At the time of making, all the tools in the list have a free forever option and are updated for 2019. Take advantage of this goldmine. 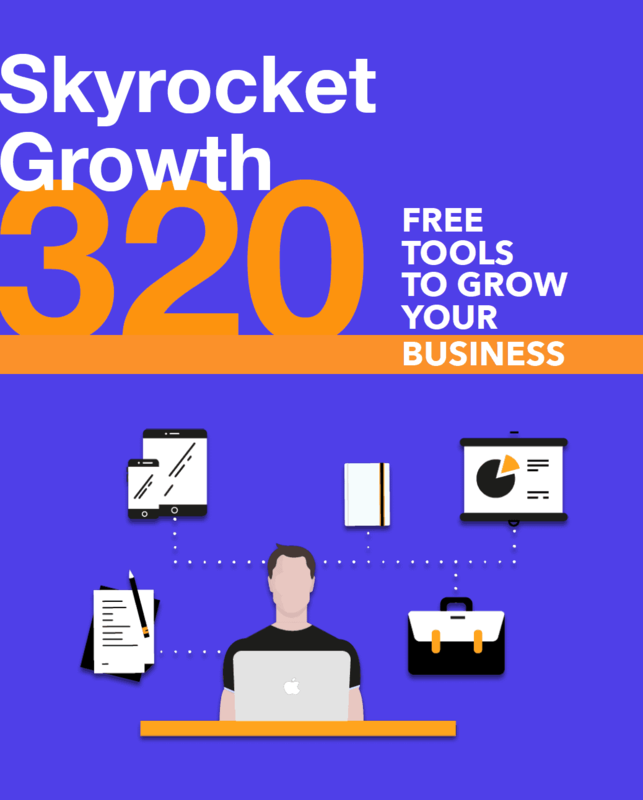 We have created this epic library of 320+ free startup tools & resources to growth hack every part of your business. A collection of high-quality flat designs, photos, and mockups that are free for both personal and commercial use. Get a ton of free PSDs and website templates. Go for this site for some amazing PSDs and device mockups. Sign up and get free design goodies. Get free PSD resources every week in your mail inbox. Fonts, mockups, templates and more. 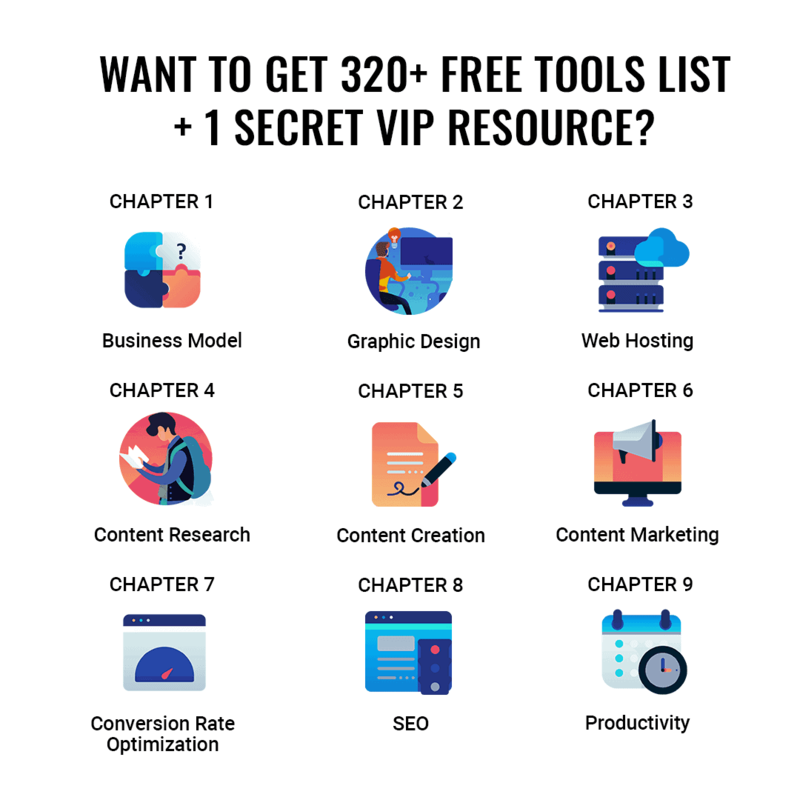 Get top quality free resources daily with this site. Free UI kits, mockups, textures, layer effects, seamless patterns and even website templates for Photoshop and Sketch. Use it to get a variety of product mockups for free. Free design resources for Photoshop, Illustrator and Sketch. Also contains code scripts. The site is known for its vast collection of free icon sets. Get HD mockups that are pixel perfect for free. From dropper bottle to Yoghurt packs and everything in between, the site has free mockups for every imaginable product. Also has a great collection of Typefaces and UI kits. Over 1000+ design freebies made by Dribbble users. More than 3683 design resources. An eclectic collection of stock images, mockups, and much-needed vectors. A set of quality design resources for creatives. Get all the free stock images, videos and sound effects arranged in this directory. Free fonts, PSDs and mockups. I love the free graphics this site offers. Seems great for Social Media posting. Browse both popular and latest vectors and download them for free. They create 100s of free vectors daily! An eclectic mix of mockups and beautiful fonts. Free web designs, UI kits, backgrounds, and icons. It even has a cat magazine mockup! Self-explanatory by its name. Get tons of PSD templates for free. The site has over 119 categories including Photoshop actions, Vector backgrounds, brushes, and more. This one has some great UI kits. I really like their resume and CV templates. Thousands of fonts, icons, graphics, templates, interfaces, mockups and more. Get some of the best free photos from a community of the world’s best photographers. Over 1.6 million stock photos and videos to choose from. This is my go-to site for stock photos. 19226 high-quality stock images. A great option if Pixabay doesn’t satisfy you. Just take one look at Pexels and it will win you over with its collection of photos. These photos tell a story of their own. The site adds 100s of high res photos weekly. The site offers handpicked non-stocky looking images that are free. The site has safe to use royalty free images, Mockups, and vectors. Fan of quirky images that stand out? Want them for free? This is the site for you. Stock images presented by the Shopify brand. Another site with free insta-worthy photos. The site has daily updates with new photos, textures, and illustrations. The site has some awesome photos and videos for commercial use. Free license to use a huge collection of stock images. Another site with a great collection of free stock images. Free high-resolution images for personal and commercial use. Enter your keyword and this site will find the perfect photo for you. New free photos for your projects. Their CCO licensed images are completely free to use. Stock images dedicated to food theme. Make your projects look the best with these non-stocky looking stock photos. Every month get 20 new stock photos in your inbox. A free image library. Another great resource. A popular site for getting the perfect photos. Free stock photos from the Canva brand. Browse their albums and find the perfect images. 230,953 photos to choose from. Select pics from public domain. Another hub for high-quality stock photos. Get a freebie every month. Over 350,000 stock photos, free for commercial use. The home of creative commons. Photographer Daria’s free to use photos. The site gives you 7 hi-res images when you sign up. Also, the site supports a very noble cause of providing portable defibrillators to schools and sports areas. Support them if you can. Search millions of Creative Commons photos and add them to your blog posts. If you are a fan of vintage photos and want to use them for free, use this site. Photographer Jay Mantri offers free pics with CCO license. Over 100 million photos available. Browse photos and illustrations from across a variety of categories. 50.963,750 freely usable media files. Choose photos from a variety of categories like abstract, architecture, objects and life. More than 100,000 photos available for free. Free pics without any attribution requirement. A huge collection of public domain photos. A curated directory of high-resolution CCO licensed images. Get a free hi-resolution photo every day. Their most popular categories are pictures of people and business related pics. Over 25000+ free stock photos. Thousands of free stock videos. Sort them based on keywords. Collection of completely free stock videos. Collection of free HD stock footage and 4K videos. Over 1.6 million stock photos and videos to choose from. Pond5 claims to have the world’s largest royalty-free video collection. Free HD stock footage from the Vimeo brand. Choose from a collection of videos based on categories like city, clouds, drone, food, office, people, water and more. Best beautiful free videos for your homepage. Get premium stock footage for free across a variety of categories. Get over 1.1 million video clips. Free videos for your use. A curated directory of 1,268,000 vector icons grouped in 25.860 packs. Get 86,300 flat icons in any format, size, and color. All in 20 seconds flat. 700+ icons in 43 themes. Use the icons for landing pages. Get over a million curated icons. 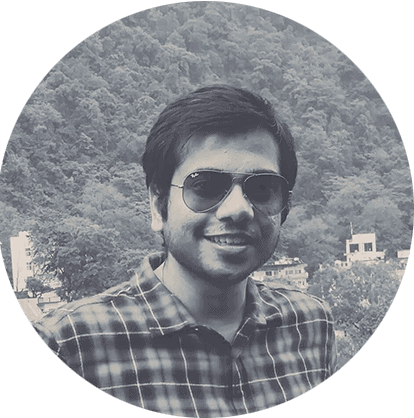 A massive curated list of icons with a bunch of additional filters to get to the perfect icon pack. Another great variety of icons brought to you by Dribbble. Their free icon pack includes 60 high-quality icons. Icons, brushes, templates, PSDs, vector kits and tools that you can use without any restriction. Get beautifully crafted symbols for common actions and items. 100 free radical geometric icons. More than 2500 free icons to customize. Beautiful icons to use for free. A large collection of free mockups. Use this site to get iPhone mockups, iPad mockups, MacBook mockups, Fashion and apparel mockups, magazine mockups, food mockups and more. Another set of classy looking mockups. A third option for mockups you can try. Get 15 beautifully designed infographic templates in Powerpoint and 5 more in Illustrator. All ready-made and free. A collection of 40 free infographic templates. Turn your site data into charts and infographics. A huge collection of free fonts from Google. Over 2000 free fonts to choose from. A collection of handpicked typefaces presented in an easy to use format. An awesome type parings site. Another great font collection brought to you by Adobe. Another huge collection of fonts. Over 3254 pages filled with free fonts. Choose from a huge variety of modern design patterns. The Collection boasts of patterns like Moroccan blue, folk pattern, wheat pattern and more. 9595 free patterns spread across a variety of categories. One of the largest collection of free patterns submitted by some of the top designers. Generate cool and hip looking logos for free . Design, prototype, and animate. All in one place. Turn your ideas into products with this tool which allows you to design, prototype, and get feedback. A clear and simple wireframing tool. Create web and mobile prototypes in minutes. One of the most popular wireframing tools which replicates a whiteboard. A quick and rapid way to brainstorm UI ideas. This free tool lets you make unlimited wireframes with unlimited users. The tool has sitemaps that builds itself as you add more pages. Create easy flowchart diagrams and assign different shapes. An easy frame sharing tool. 4000+ UI elements for designing web and mobile apps. Create, collaborate, prototype, and handoff all on the cloud. Generate fake names to use in designs and mockups. A lot of fun too. Everything you need to bring ideas to life. With the Marvel design platform, access all the core functionality you need to build digital products – wireframe, prototype and generate design specs in one place. 20 free UI kits to download. A tool for designing modern interfaces, used by designers at Facebook. Super responsive HTML templates that are customizable and 100% free under creative commons. A total of +867 CSS and HTML responsive templates that are released for free under creative commons. Jazz up your web presence with these free uber cool web templates, especially suited for small businesses. The largest collection of open source bootstrap templates. 400+ Free HTML & Bootstrap Website Templates collected by Colorlib. An ultra fast color schemes generator. Browse through biggest collection of official brand color codes around. Get the perfect colors for flat design. Use these awesome gradients automatically created by A.I. 48 times daily. Choose from a wide set of colors for use in your next project. Simply press the spacebar to generate interesting color shades for your next project. Edit a large variety of infographic templates from Visme’s free plan. A simple but powerful graphics editor where you can quickly create social media images from pre-made templates. This is a must-have in every budding designer’s toolkit. The templates offer a large variety of flexibility, making the final product look like its done by a highly professional designer. Design beautiful infographic in seconds with their ready-made templates. Create infographics from 37+ chart types and 13 map types on their basic free plan. Use scientific illustrations on your infographic with this tool. One of the best graphic designing tools. Perfect for freelancers who are non-designers. Turn boring data into attractive infographics. Stand out as a freelancer. Use this interesting tool which converts your resume into an infographic.